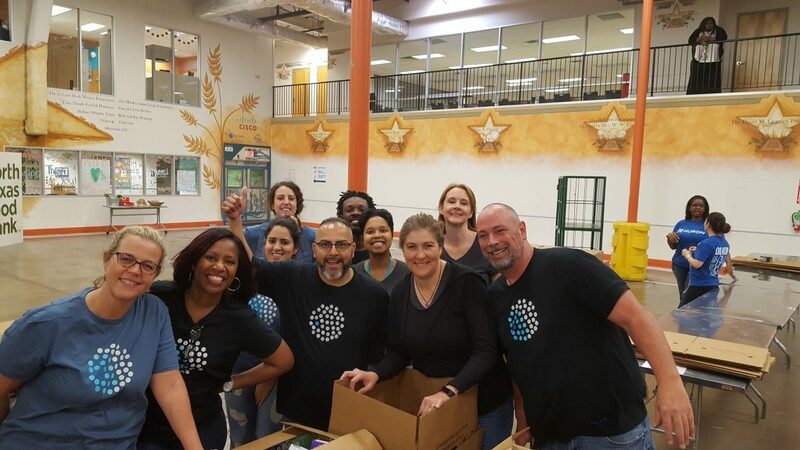 Twice a year, our Dallas-based media team hosts a Media Outreach Event. 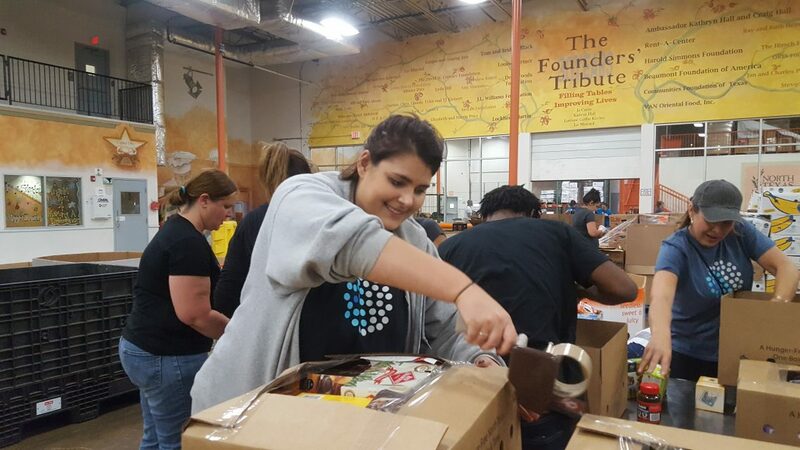 This year, the team volunteered at North Texas Food Bank to help sort, box and bag food for those in need. It was literally tons of fun! 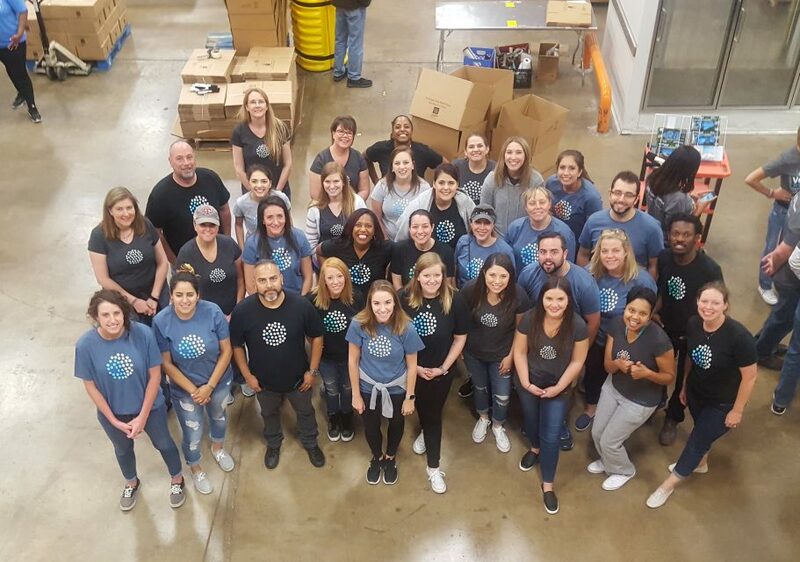 In just two short hours, our team filled over 400 boxes with 4,278 pounds of food and drinks. That’s enough to feed over 1,300 families! Thanks again to all who participated. 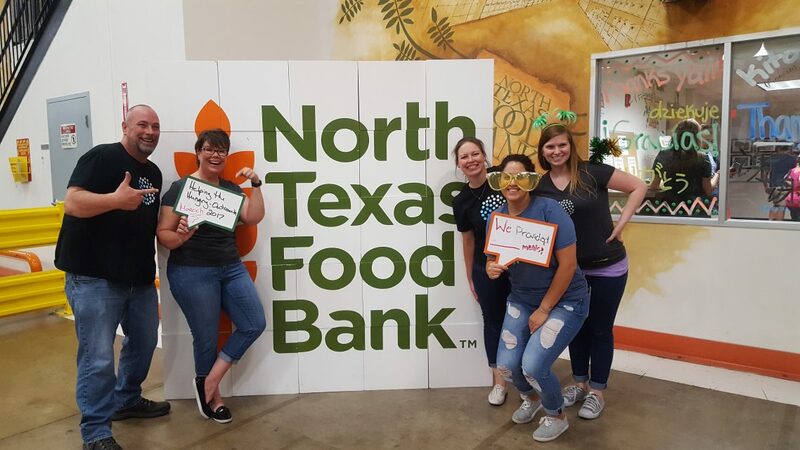 To learn more about how to get involved with the North Texas Food Bank visit www.ntfb.org/get-involved.